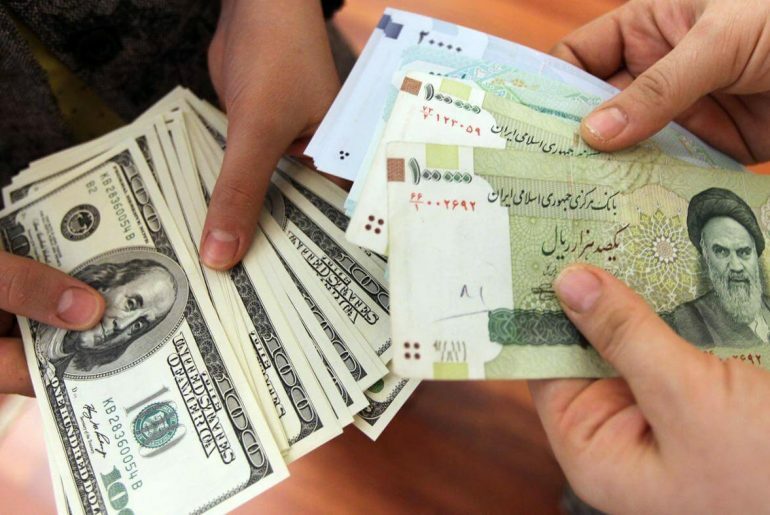 Iran’s Rial has been fluctuating over the past 6 months, which eventually pushed government authorities towards setting the official USD/IRR at 42,000 by decree, feeling being left with no other options; it is worth mentioning that this policy received much criticism by economists. 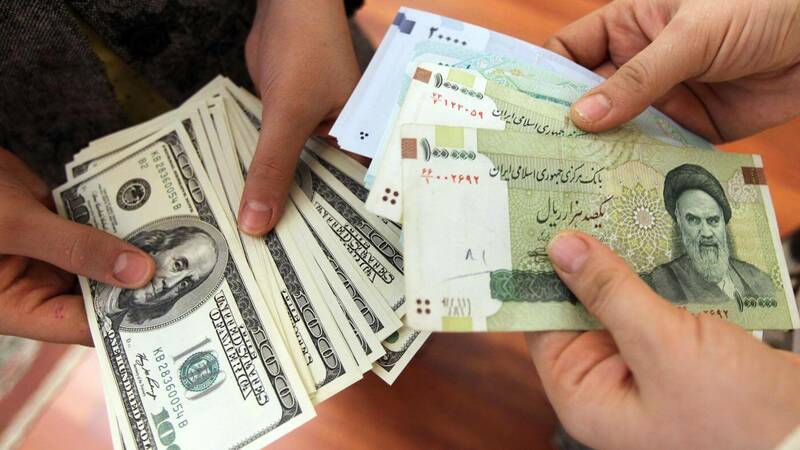 On Saturday, to everyone’s shock and surprise, Iranian Rial declined by 12.5% from 98,000 IRR/USD to 112,000 IRR/USD in the open market; this happened in spite of all the efforts taken to control the market by launching a secondary forex market and obliging companies, including petrochemicals, to sell their revenues in foreign exchange and allocate them to those in need for import. 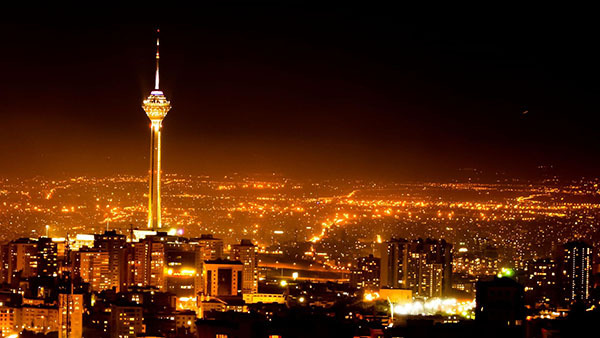 This plunge actually reminded market practitioners of the free fall of September 2012 when sanctions hit the Iranian economy. 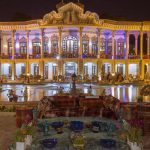 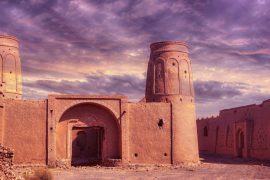 Despite the challenges or better to say, obstacles of this huge gap between the official and open market FX rates mostly for locals, there seems to be an opportunity for foreigners interested in taking a more affordable than ever trip to this beautiful country, visiting historical cities like Esfahan, Shiraz, and Yazd. 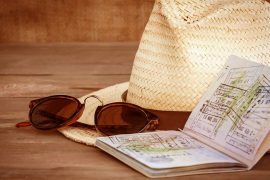 As you may have guessed, with cheaper Rial, expenses such as accommodation and travelling will be in fact nothing and you will take the most out of this trip; especially if you are coming from EU or US, you will experience a way luxurious trip than you can ever imagine. 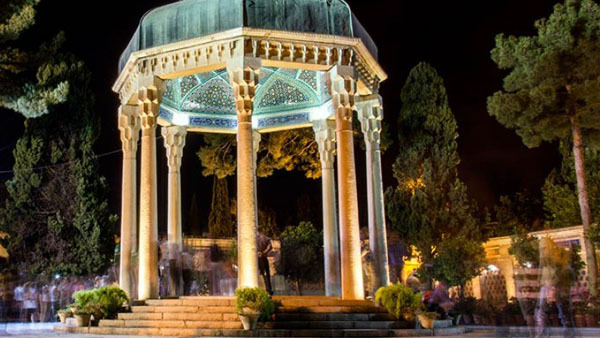 Iranian people are known to be kind and generous hosts and hopefully, the current economic challenges have not exerted any bad influence on their hospitality when it comes to foreign guests and visitors. 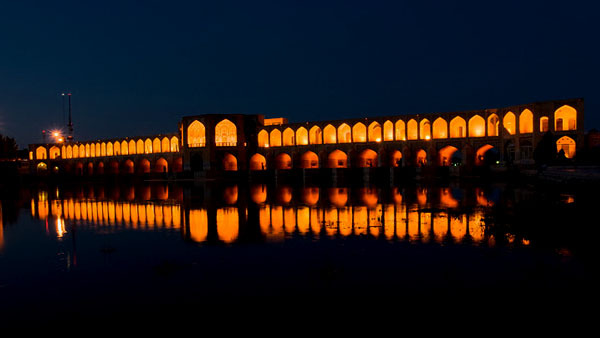 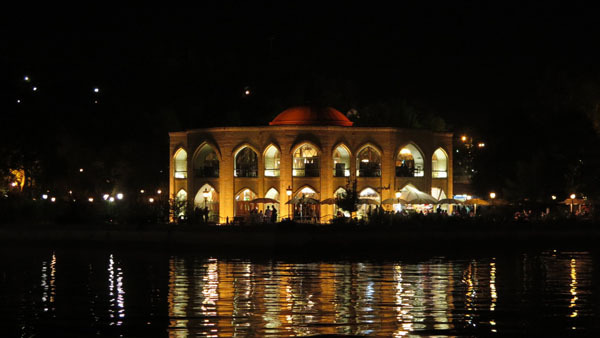 The depreciation of Iranian rial is the best opportunity for an affordable trip to Iran. 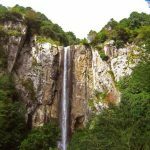 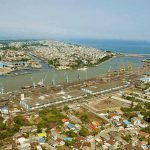 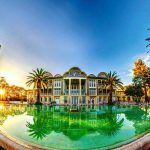 a traveller can have a luxury trip to Iran with just 2000$ for a week. 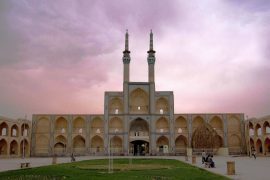 we will post an article with details about luxury travel to Iran asap. 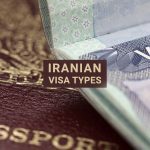 Please bear in mind that since Iranian banks are not linked to the international banking system, travellers are advised to have enough cash, either USD or Euro, with themselves. 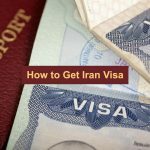 To find out about how to get the visa and other stuff, please have a look at our article about How to Get Iran Visa in 2018.